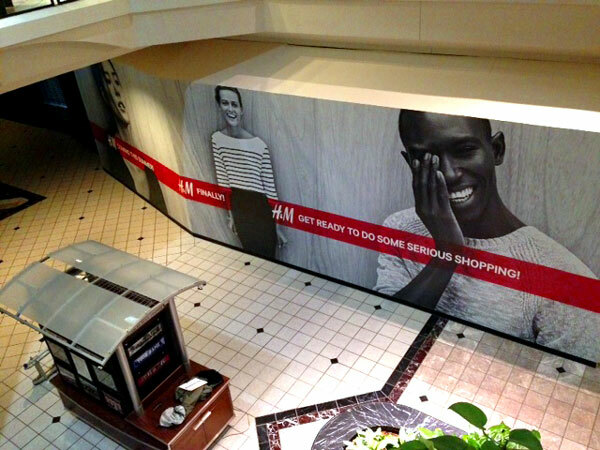 Pro Sign and Graphics was very pleased to able to work on an exciting new project for the new H&M store at The Commons at Fairfield Mall in Beavercreek, OH. 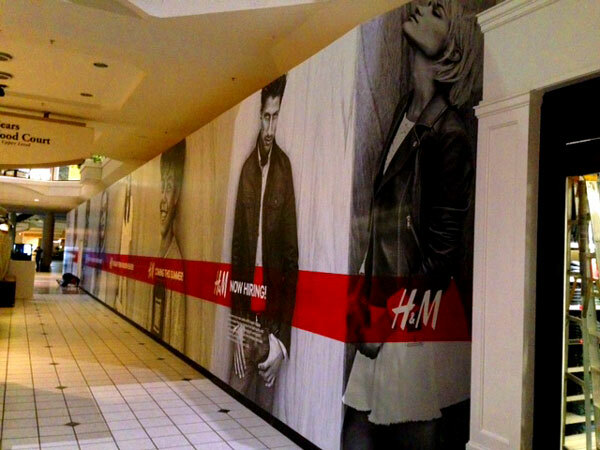 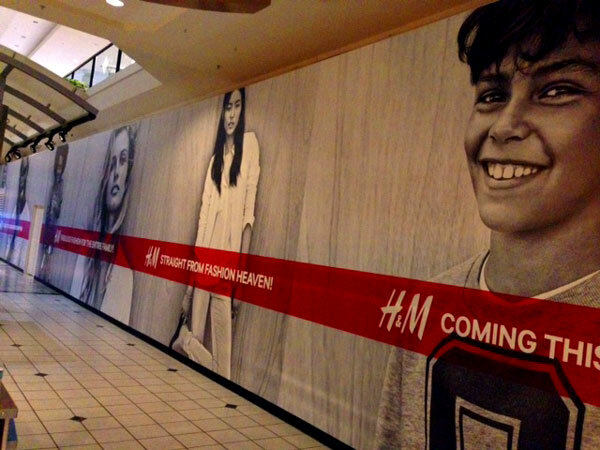 The impressively large, 12 foot tall by 130 foot long barricade is currently in place as construction continues on the latest H&M location in Ohio. 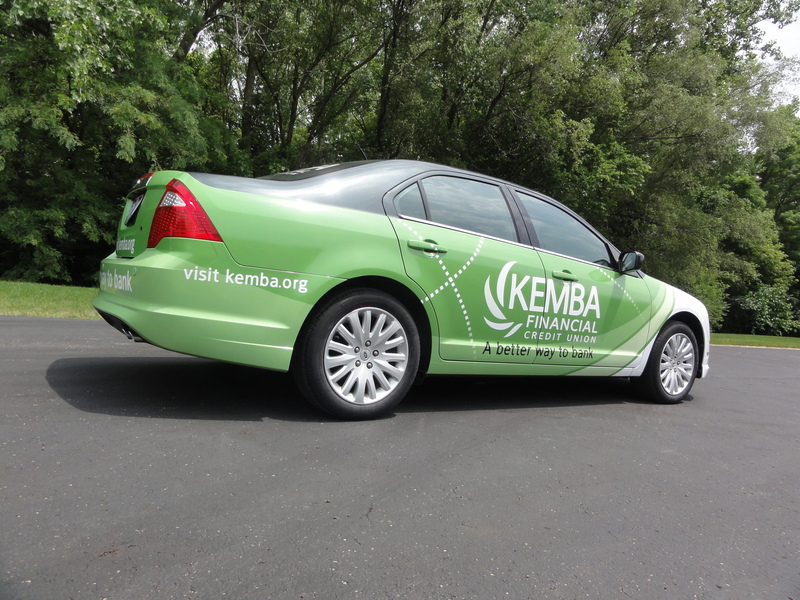 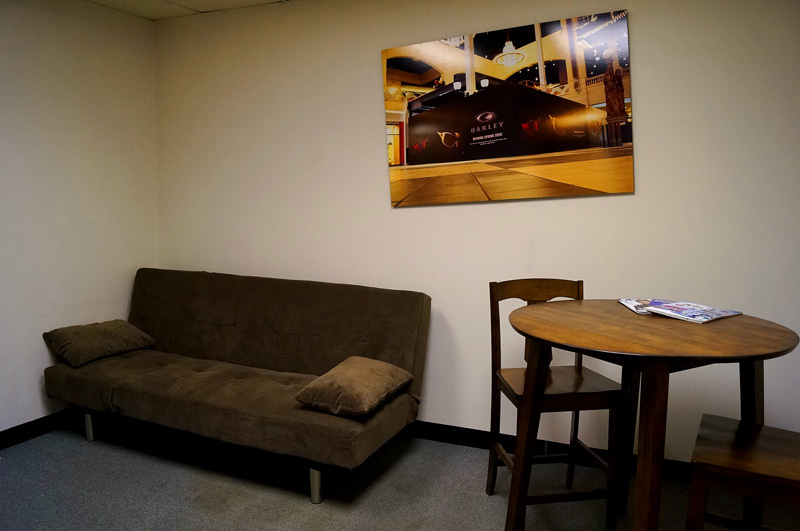 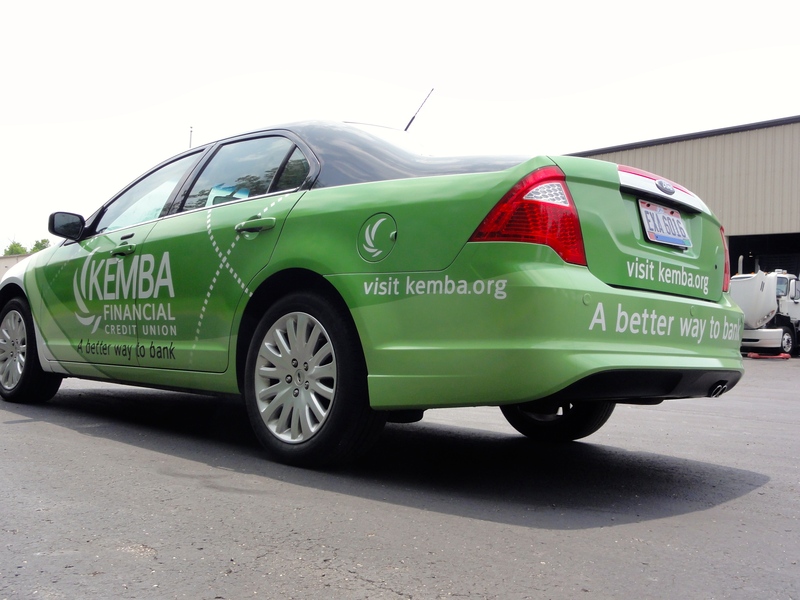 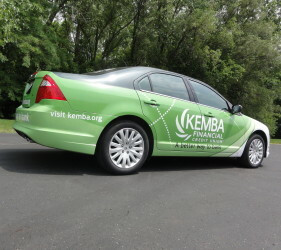 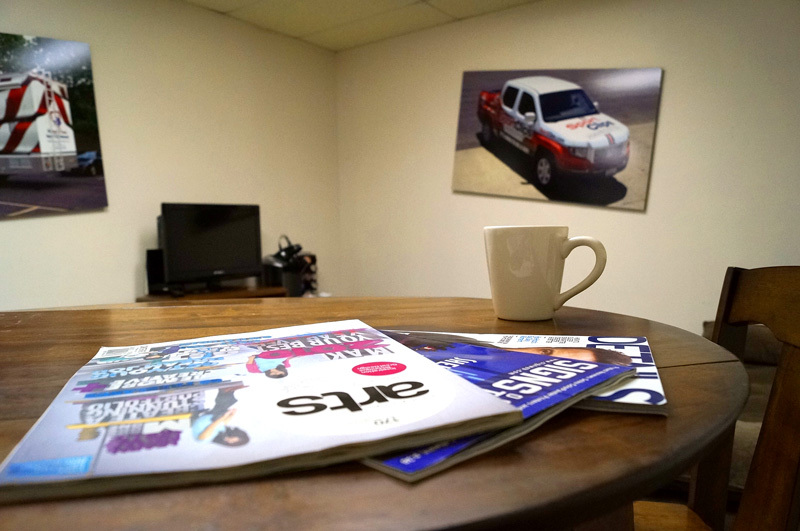 All of the graphics were created using 3M vinyl film, protected with component matched 3M laminates and installed by Pro Sign and Graphics as a 3M Certified Graphics Installation Company. 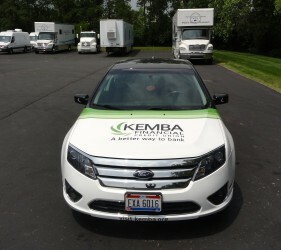 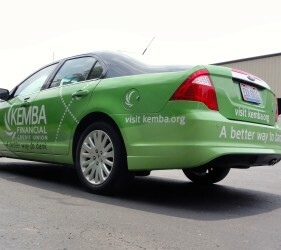 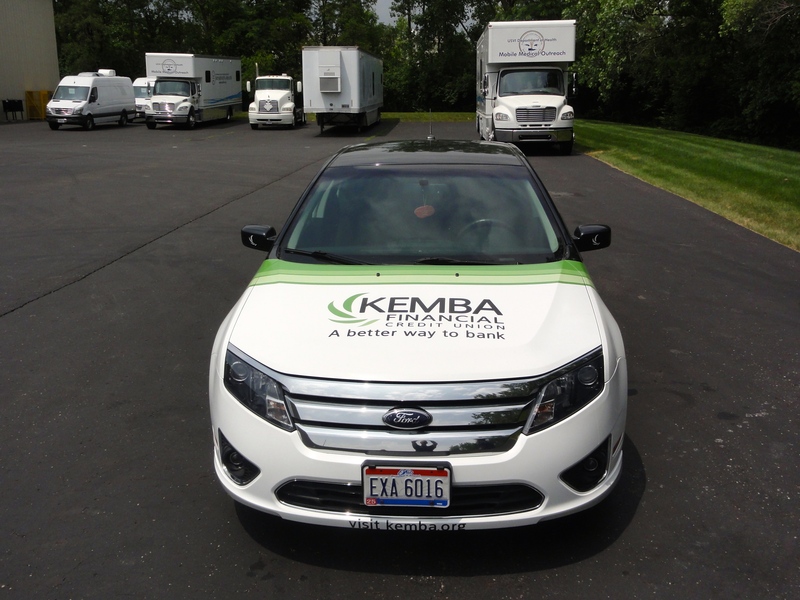 Pro Sign and Graphics is also a Premium member on the latest wrap industry installer resource WrapperMapper.com.